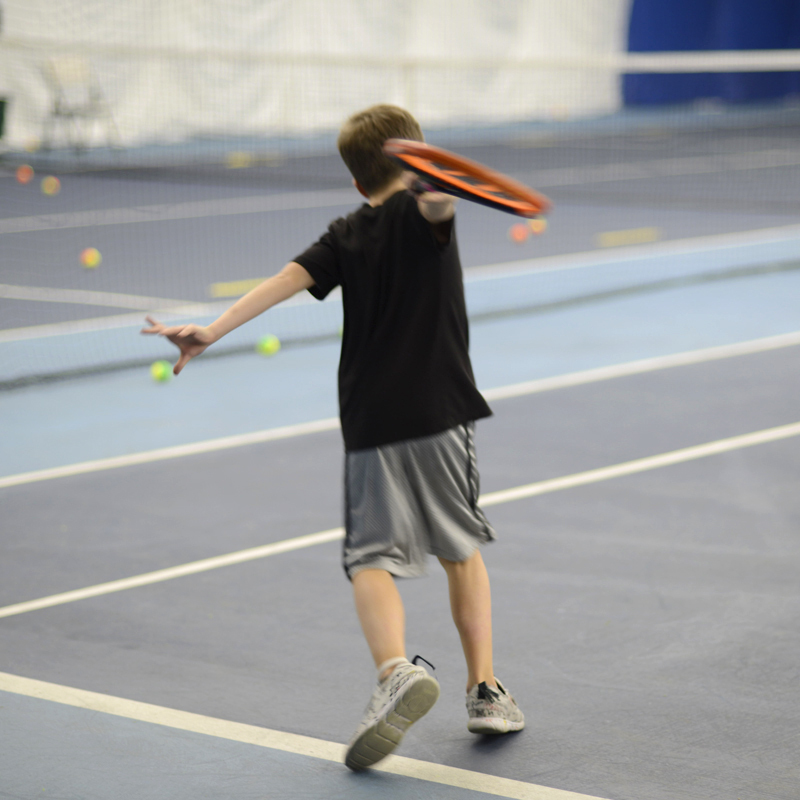 The JCP Program provides junior players who show potential and evince a strong commitment to the game of tennis the opportunity to learn and progress towards tournament level play. JCP is a feeder program for JHP. JCP students are encouraged to commit to a minimum of 2X week. After a full calendar season, JCP players may have an opportunity to join the JHP Program. Orange, Green Dot & Regular Ball training. By invitation only. Please contact Director Jeff Amurao for an interview and on court evaluation. McCarren Tennis Center © 2018 All Rights Reserved.